Spring Family Event & Lacrosse Game! 11:30 am – 12:30 pm – Children of all ages are invited to hit the field for Lacrosse Olympics with team members and coaching staff of the Avenging Angels Lacrosse team! 12:30 – 2:00pm – Prior to the start of the game, enjoy food from various food vendors as well as a bounce house. 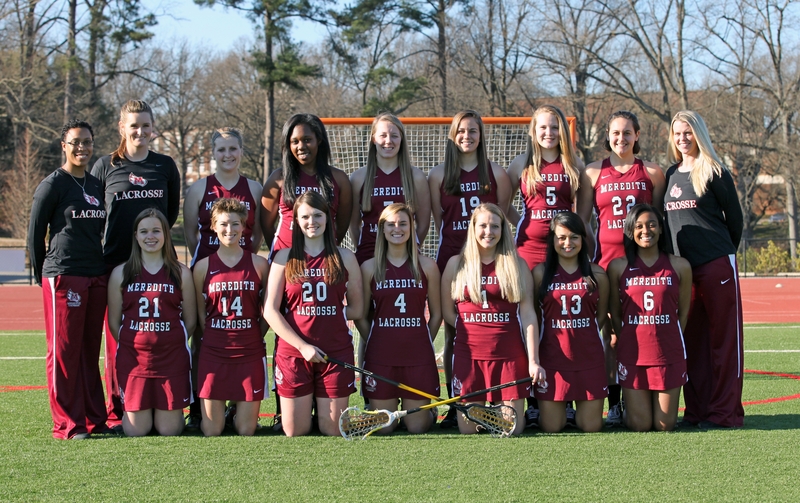 2:00-3:45pm– Cheer on the Avenging Angels Lacrosse Team in their first home game vs. Ferrum! There will be a special alumnae recognition during half time! All activities will be held at the Meredith College Athletic Field. Feel free to join us for all or part of the afternoon! RSVP to 919.760.8548 or alumnae@meredith.edu with your name as well as the ages of any children that will be participating.